How to request Home Office portal account? 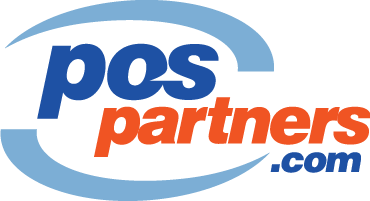 To request Home Office portal accounts please provide us a list of users with their Full Names and Email addresses to support@pospartners.com. Users will receive invitations to provided emails within 1 business day (US PST Time). Please check your Spam/Junk/Clutter folders as automated emails can get routed there. Next step: How to activate Home Office account?